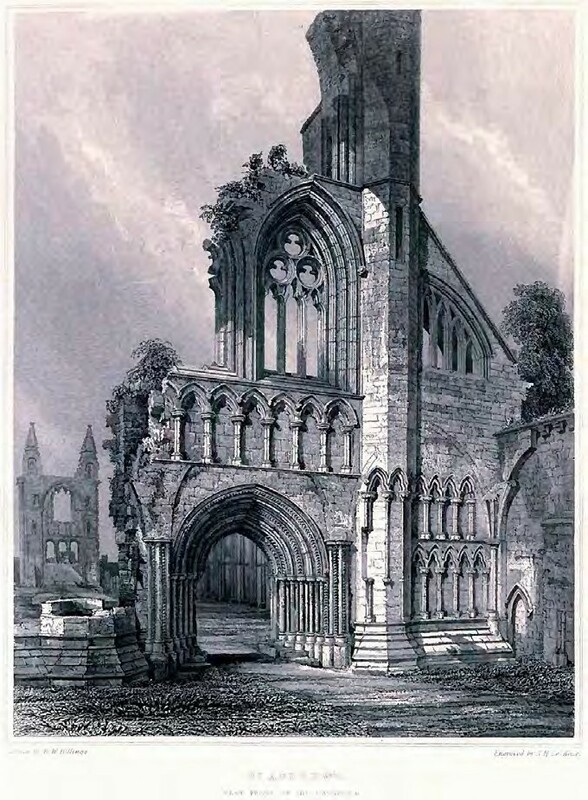 St Andrews Cathedral, from The Baronial and Ecclesiastical Antiquities of Scotland, R.W. 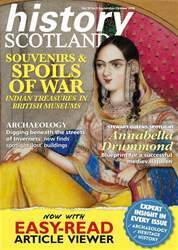 As the seat of medieval Scotland’s premier bishop, location of the shrine of the patron saint and site of the kingdom’s first university, St Andrews has unsurprisingly drawn the attention of numerous scholars in previous decades. Yet despite the extensive existing body of work (which is helpfully outlined in the introduction to this volume), the fourteen essays which make up this edited collection are certainly successful in offering fresh and exciting perspectives.